Ethanol Power for the People Biofuel advocate David Blume talks about common misconceptions about the use of ethanol for fuel, and about his vision for decentralized, community supported ethanol production in the United States. Biofuel advocate David Blume talks about common misconceptions about the use of ethanol for fuel, and about his vision for decentralized, community supported ethanol production in the United States. 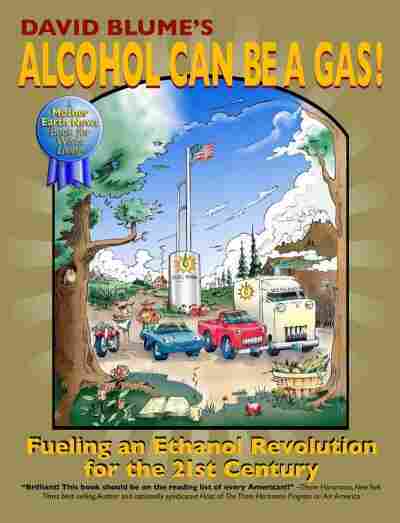 David Blume executive director of the International Institute for Ecological Agriculture and author of Alcohol Can Be A Gas!